Just like every decent website has RSS feed Blackberry have Viigo that lets you store feeds of your favorite website. The best thing is that it lets you store multiple feeds. To download Viigo, click here. It’s hard to find anyone who is not a Facebook addict. So it’s not a surprise to find a tone down version of Facebook for Blackberry. This mobile application displays home screen notification, status updates and you can easily write on your friend’s wall. Though there are some features that are not available in this current version but hopefully, improvement will come soon enough. To download Facebook for your blackberry, click here. This is one neat application that lets blackberry users twitter all day with ease and lets you follow what others are doing. 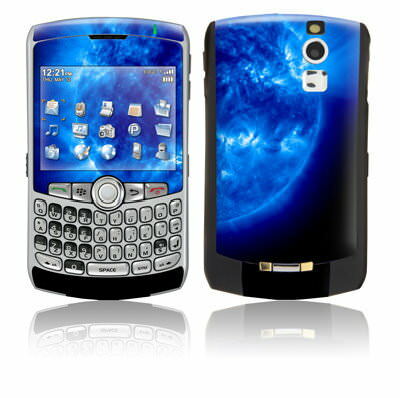 Blackberry twitter is known as tiny twitter that is customizable according to the user’s need. To start twittering from your blackberry, click here. Google Maps is a very useful application as it let users find local businesses, traffic delays, receive turn by turn direction and even use GPS capabilities via My Location Based Service. To find out more, click here. XPlayer function just like Media player, only on more sophisticated level. It supports all type of media files like MP3, AAC, WMA etc. It offers a pretty decent codec for playing back plenty of different video file types. For more information, click here. Thanks to this nifty application, blackberry users can see the weather forecast of any city by configure the settings. For those who travel to many different locations, this is one handy tool for them. To download BB weather, click here. Another popular application is WorldMate. This application allows users to view the world clock, check out the weather, check out the flight schedules and give easy access to airline phone numbers. To find out more, click here. This let you create, edit Microsoft documents, excel sheets, presentations literally on the go. This application is bit pricy but very popular due to high usage it offers. For more information, click here. These are the one of the most popular software applications of Blackberry, for those who likes to add their own favorite application in the list are most welcome to comment and offer their opinion.